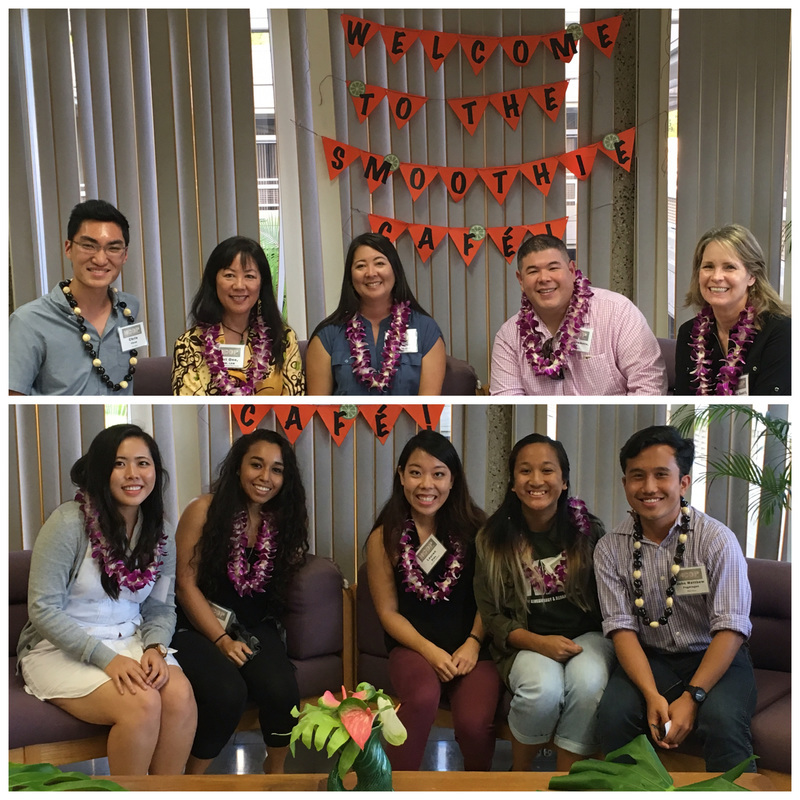 The HCOP 2018 Summer Health Academy is an opportunity for college students to live in the residential halls at UH Mānoa while gaining academic and career preparation into a health profession. It is an opportunity to build relationships with fellow aspiring health professionals as well as gain exposure to different health professionals and health settings. Although priority is given to students planning to transfer to UH Mānoa we encourage all colleges students to apply. Please contact hcop@hawaii.edu if you plan to apply. Thank you for joining us at our Smoothie Cafe! The purpose of our Smoothie Café is to introduce students to opportunities that HCOP offers for individuals interested in pursuing health-related careers. It is also a chance for students to meet their peers, who may be their colleagues in the future, and to start building their personal and professional network. There will be a panel of various health professionals who will share their experiences and journey through their health career. A health professionals mixer will give students a chance to network with health professionals and fellow students. ​email hcop@hawaii.edu with "Save me a smoothie"
Get updates by liking our social media pages!